Over the past two decades, communities located near the southern Willamette forest area have experienced economic decline from the loss of the local timber economy. Organizing a community-based collaborative group will provide an opportunity for local communities to join together to promote balanced, restoration-based approaches to the ecological and economic problems they face. 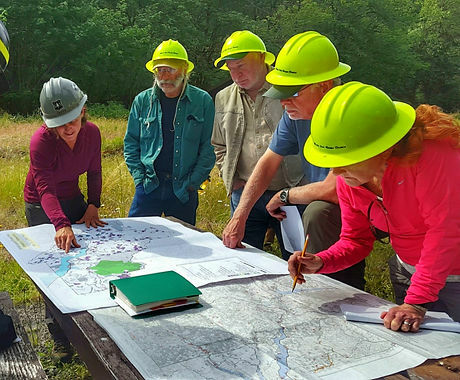 Furthermore, community-based collaborative partnerships can bring local knowledge to bear on the planning, design, implementation and monitoring aspects of forest management projects.